Did We Do A Good Job For You? Please, Review us here! We’re proud of our Facebook Reviews, and our Google Reviews! Location: The route will travel east on FM 518. The parade begins at Old Alvin Road and ends at Pearland Parkway. Time: 3 p.m. to 8 p.m. Location: Stevenson Park for pictures with Santa (3-6pm), train rides, amusement rides, and other activities. Tree lighting and fireworks start at 7:30pm. We welcome you to come and check out our photos. 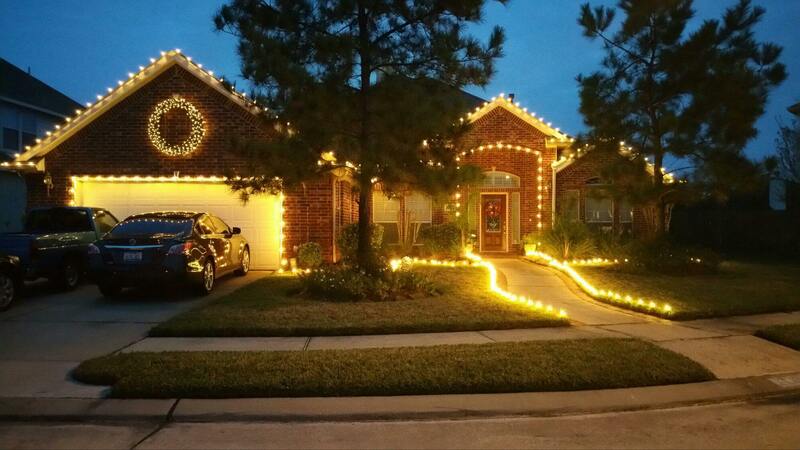 We have beautiful and unique Christmas light designs and installations that are perfect for any budget. What’s included in an Installation? All labor, material, service calls, and a 100% Guarantee! Clips, Cords, Timers, Plugs, Lights and Wire! Everything Measured and Custom Fit to Your Home! No Extra Bulbs Hanging Off Your Roof or Wadded Up In A Ball In The Gutter! Click here to learn more by reading our Frequently Asked Questions! Service Calls Included At No Cost! We always strive for 100% up-time but if you encounter one of these problems we’ve got you covered! We can help you with that. Just click the button to the right and let us know how we can help. We can help you with that. Just click the button and let us know how we can help. What do you do (important)? 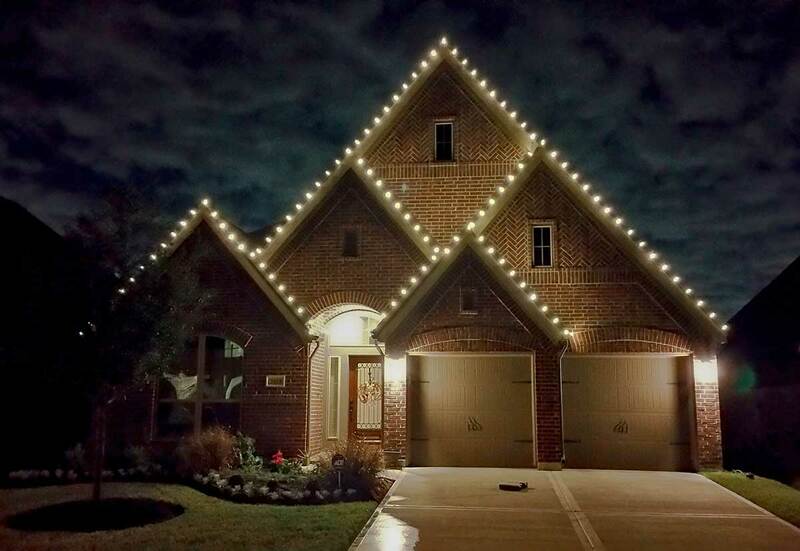 We are a Christmas light installation company. We install and remove Christmas lighting from home and businesses. 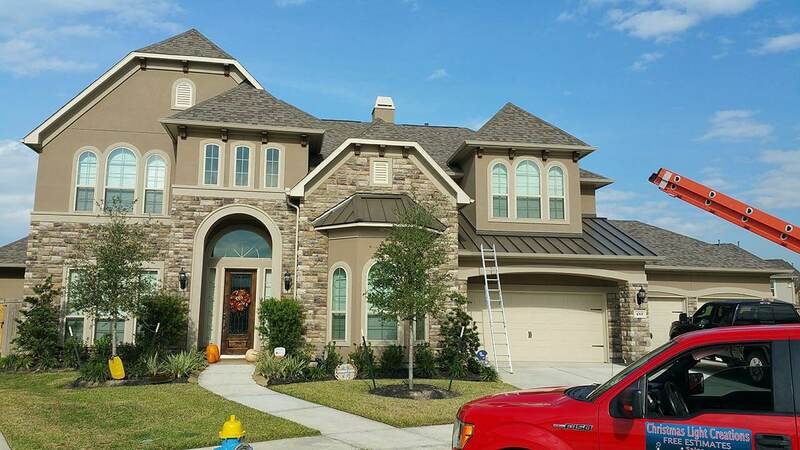 We service as far north as Pearland and Manvel past 288 and as far south as Kemah, Alvin, Texas City, Santa Fe, and every where in between. Do you take the Christmas lights down? Absolutely. Rest assured come January we will be there to remove the Christmas lighting from your home. About how long does it take to install? When can you install my lights? Starting October 15th. We refer to this time of the year for us as a season and our season begins October 15th and progressively gets busier until the holidays are over. For those that choose to have their Christmas lighting installed early we offer corresponding discounts to how early the installation is. These discounts are typically good until the end of October. So how much does it cost? The big question but you already know what were going to say. Unfortunately there is too many variables job to job to be able to give an accurate answer we can hold ourselves accountable to. We care what you think and we want you to be happy and a good way to make you unhappy is telling you something that we can’t honor. With that said, you do not have to be home for us to take the measurements we need to get an accurate price unless we have to enter the backyard. We can provide the rest of the estimate over the phone or through email for those of you who are busy and can’t be home due to work or other circumstances. What do you do during the Estimate? We come to your home and we measure the areas you provide to us to get an accurate cost. Plain and simple. This process takes about 30 minutes. We do not have to get on the roof to get an accurate measurement. You do not have to be home unless we have to make entry through a gate or other obstruction. We are an all inclusive service. We provide material, labor, and service for the entire holiday season; from greeting to goodbye. You can have faith we will be there anytime you need our help and we will be available to you year-after-year to make your holidays less stressful. A Certificate of insurance can be provided upon request for your peace of mind. Service calls are of no cost and available for essentially any problem that might arise. Really, anything. Examples being Home Depot and Lowes. We use an installation system that requires specific material and quality. We want this to be one less thing you have to worry about through this busy holiday season. I’ve used Christmas Light Creations for several years now and love it! I added lights this year which really made the house pop. We have been using Christmas Light Creations for years. They do a great job installing the lights and are always there if you have any issues. We have been using CLC since 2012 and have had outstanding service. Change and his crew are professional, prompt, and easy to work with. 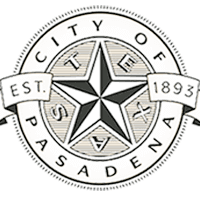 Established in the surrounding communities of south Houston for almost a decade; you can be sure we will be with you every step of the way. We have the knowledge, experience, and know how to get every job done from start to finish. You can trust our installers will get the job done safely. You shouldn’t have to wonder, what if? You also shouldn’t ever use an uninsured contractor to perform work on your home. and the surrounding communities of these great cities of south Houston. Harris County, Galveston County, Brazoria County, Fort Bend County. 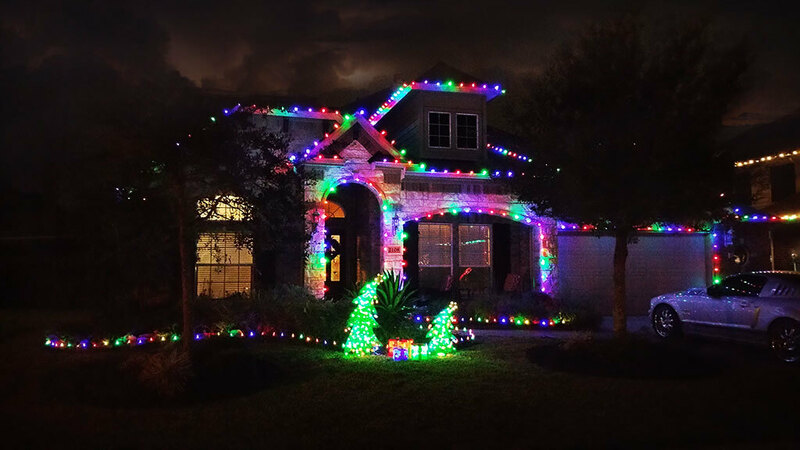 We Make Christmas light Installation And Removal Easy! Still have questions? Read our FAQ!